//  Created by obaby on 14-2-27. //  Copyright (c) 2014年 mars. All rights reserved. //the following are UBUNTU/LINUX ONLY terminal color codes. 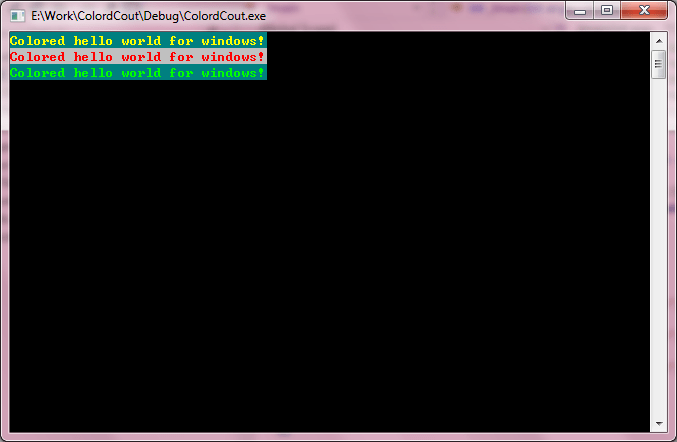 // ColordCout.cpp : Defines the entry point for the console application.